2 evenings of delectable beats, bands and vocals infused with days of adventure set in the sublime location that is Lake Natron, Tanzania. 9th, 10th, 11 Nov 2018. Mark your calendar now. NATRON 100 is a festival mixed with music, adventure, food and drink. It is set in Lake Natron in northern Tanzania - a truly unique destination. The active volcano Lengai, the only active carbonatite volcano in the world, dominates the landscape and affects every aspect of the ecology. The 70km Lake Natron is infused with the ash from Lengai and it's alkaline waters are home to a surprisingly large variety of flora, fauna and avifauna. It is the single largest breeding ground for the lesser flamingo. This is our home for 2 nights, and our venue is nestled into sand dunes by a natural spring.. 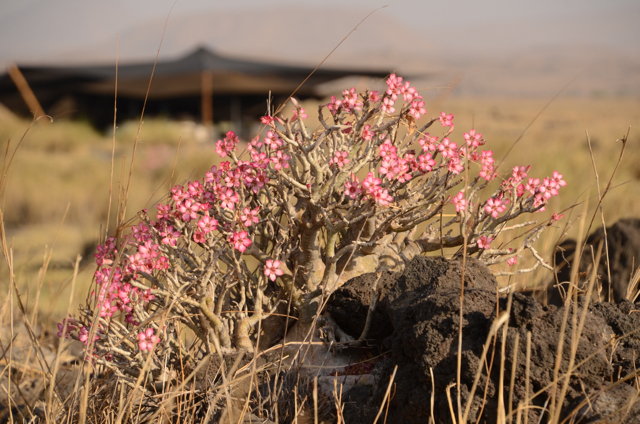 Arrive in Lake Natron, find somewhere to sleep (see STAY page), get to the venue (transport to and from accommodation to the site available). Bring lots and lots of water. All food and drinks off site are NOT INCLUDED. Getting to Natron there are GATE FEES to pay ($35 at time of going to press for foreign nationals and 35,000 TSH for Tz nationals). 2 NIGHTS & 1 MORNING of food, drinks, entertainment on site. We also pay your activity fees & wildlife department fees. Starting at 5pm the fires are lit and the festival officially begins. Sundowners will be served as our opening acts herald in the night stars. DJ's dazzling on the decks until the wee hours but don't forget - day 2 is adventure day! All locally guided activities are included from visiting the SOURCE, WATERFALLS, rift valley DAWN, Flamingo walks and YOGA. Extra activities being planned include scenic flights (for those that want that red lake shot..), abseiling + rock climbing. Book in advance to guarantee a spot. Evening is our signature fusion event of food, cocktails and LIVE JAMS. Not to be missed. A final brunch is available at the festival site to send you on your way back. Brunch and final vehicle departure ENDS AT 1PM.